Scared to even raise their voice against the wrongs being done to them, Nomads of Gujarat have started asking questions and are demanding their rights. All thanks to one lady. Read more to know how Mittal Patel brought changes not just at the community level but also at the policy level. Radha* was abducted one evening in front of her family and children by some local miscreants in Gujarat. No police complaint was filed and people carried on with their lives like nothing happened. “They will drop her back the next morning or in a day or two,” said a family member of Radha. The incident was a usual occurrence for girls like Radha who come from a nomadic community. “Where to go to file a complaint? We are ignored by both the state and the people? A nomadic community like us has no identification,” said another member. Odhav, a small nomadic settlement in the outskirts of Ahmedabad. The incident happened in front of Mittal Patel, a journalist, and a civil service aspirant. She could not believe her eyes and decided immediately that she had to do something. “I just could not forget the incident. I came back to the city, only to go back again there. I made up my mind to help them and stayed with these nomadic tribes for 45 days,” recalls Patel. Patel traveled with them from one settlement to another in spite of their reluctance to open up in front of her. Having faced atrocities from all corners of life, the nomads did not trust Patel initially. Gradually, the gap was bridged when the community saw the passion and dedication in Patel’s heart. And this is how her journey started. She started going on random bus journeys and got down at unknown locations wherever she saw such settlements. She spoke to them about the challenges and started working on the possible solutions. The nomads had no identity. This is why police would often harass them for crimes they had not committed. In some cases, their entire settlement was burned down. They had no permanent location they could call “home” and continued to live their life of frequent harassment and uncertainty. Patel tried approaching government officials and NGOs, but nothing seemed to work. This is when she started working individually for the cause in 2006. And launched her own organisation called Vicharata Samuday Samarthan Manch (VSSM) in 2010. Patel has not looked back since. As the lack of identity was the biggest challenge, Patel’s first step was to provide them ID proofs. “Getting an ID proof is a difficult task for them since they keep relocating frequently and they don’t have a permanent residence,” she said. The nomads keep traveling throughout the year, but they do have one particular location where they go to during monsoons. Patel thought to use this location for their residence proofs. The idea was approved by the government and soon these people with no identity started getting ID cards. Till date, VSSM has provided over 70,000 voter ID cards and over 5,000 ration cards. After this, Patel started working on providing pakka houses for the nomads. 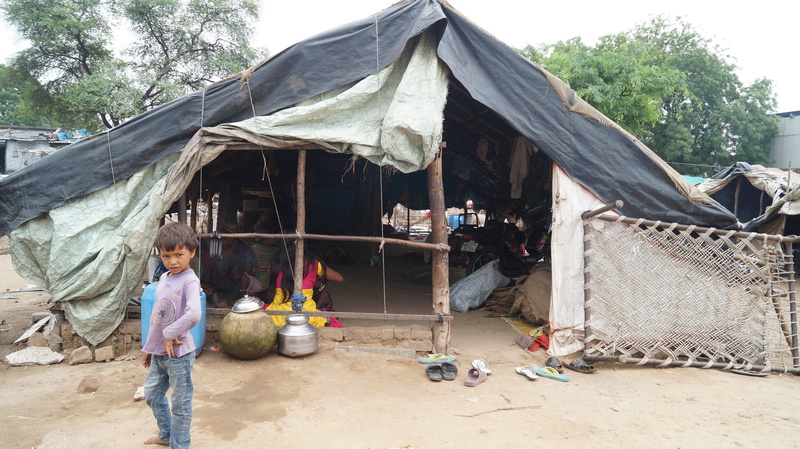 With the help of government funds, Patel’s organisation has provided over 300 houses for the nomads in Gujarat. The kids who earlier followed their parents everywhere now attend regular school. VSSM’s support further extended towards nomads and the organisation started tent schools for the children. 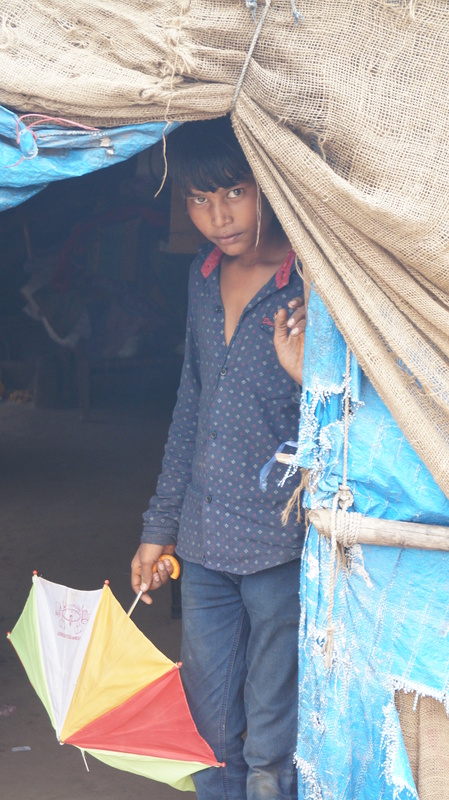 “Since this community keeps migrating, the children did not attend school. We decided to start tent schools within their settlements,” Patel said. Once, the children started studying, their parents developed a positive attitude towards education. They asked Patel to start a hostel for their kids so that their studies can carry forward smoothly. Patel opened a hostel for these children and over 350 kids stay there. Patel also approached the Vadia village in Banaskantha district of Gujarat where the majority of the girls were into prostitution. VSSM provided these girls interest-free loans to look for other employment opportunities and start their own business. Mass weddings were also girls interest-free loans to look for other employment opportunities and start their own business. Mass weddings were also girls interest-free loans to look for other employment opportunities and start their own business. Mass weddings were also organised to provide a respectable life to these girls. “It is still an uphill journey. We have seen that in many SC and ST castes, the positive results are visible now after years of constant efforts. In this case, we have just started our work, it will take a long time to see a substantial change,” she says. 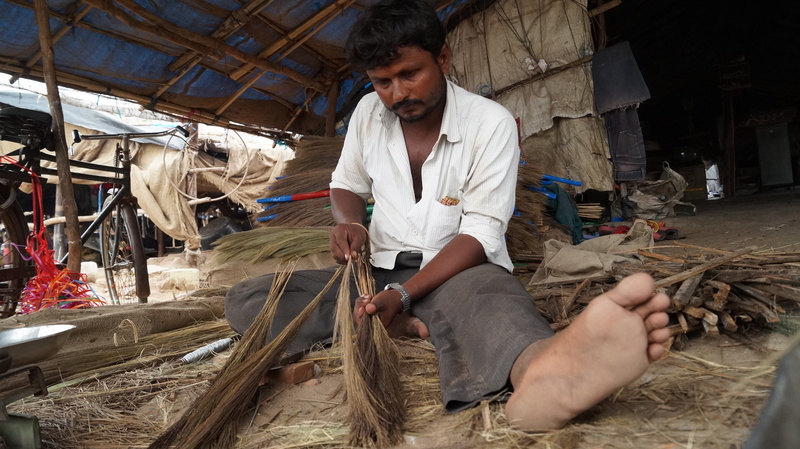 Mittal has helped the community look for alternate professions. Small success stories keep Patel going. The nomads who were even scared to speak up against any wrong done to them are demanding their rights now. About 150 nomads went to Gandhinagar, made presentations of their long pending issues along with an appeal in front of Minister for Social Justice and Empowerment to amend the list of nomadic and de-notified communities. “The biggest change is that they have now started asking questions. It might be nothing for us but for them, it is a huge change,” says Patel. Similarly, other members of the community like Karashanbhai Saranaiya, Manisha Devipujak, Kalubhai and many more have received help in various ways. On the other hand, Jivabhai has developed a habit of saving. “I have understood the importance regular savings. VSSM compelled me to begin saving on a regular basis. Today I have jewelry worth Rs 17,000 and Rs. 15,000 in cash,” said Jivabhai. “As I said, this is just the beginning. It’s a long journey ahead but I am seeing the positive changes,” concluded Patel. She is a God embodied Human !! May she be blessed and others be blessed around due to her philanthropic work !! 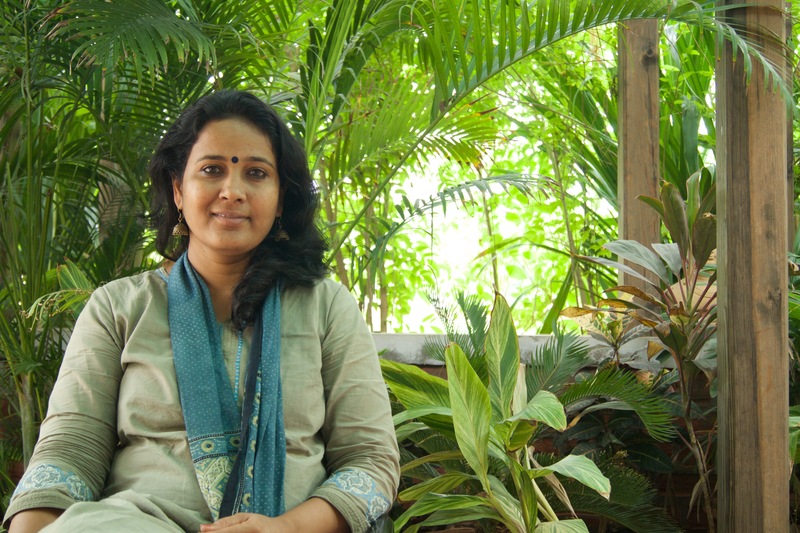 A detailed look inside the lives of women entrepreneurs of rural Karnataka and how they are conquering the market like a boss.